Soesterberg, June 26, 2018 – Senior Management Worldwide (SMW) has been selected as partner to provide interim management, and fractional management as well, services for the prestigious Elite International. Through this partnership any of the organizations who are part of Elite International may benefit from the capabilities of SMW to help fill Interim Management needs, whether they need them on a project, part-time, temporary or full-time basis. 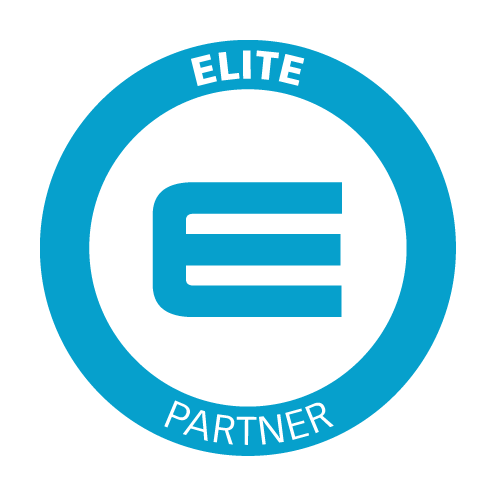 This partnership will provide the 830 business in the Elite Network access to over 100,000 vetted and proven business executives in over 40 countries. 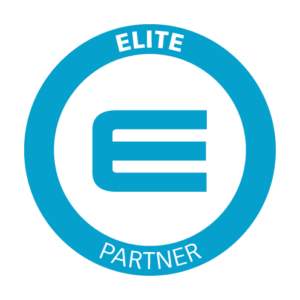 The ELITE program accelerates long-term growth of companies by offering access to a diverse network, a range of funding options, and a dedicated training program. The training program helps fast-growing private companies prepare and structure for further growth through sharing experiences, access to financing opportunities and education. As a first example of this partnership, Charles Wilson of the UK Partner of SMW, the Penna group, will lead a session on Managing Talented Resources at the next training day in London dedicated to the enrolled Elite companies. “One of the main reasons to join Elite International – says Maurizio Quarta, Past President of SMW – is to add value to the world of growing SMEs (Small Medium Enterprises), which in many of the countries where we operate has a significant presence. It’s worth noting that these types of companies use interim and temporary management as a way to introduce in their organizations new managerial skills, competencies and management systems/processes/frameworks”. Senior Management Worldwide is a successful alliance of 18 interim management providers who can help fill positions that range from CEOs, CFOs, Supply Chain Directors, Project Directors and much more. SMW is the longest running and most successful alliance of the interim management providers. Across the globe, member firms of SMW help clients to solve problems, realize opportunities, improve results, fill key expertise, or resource gaps, develop talent and assist with other critical initiatives. SMW partners operate in the US, all the main European countries, plus Turkey, India, China, Australia and Singapore.